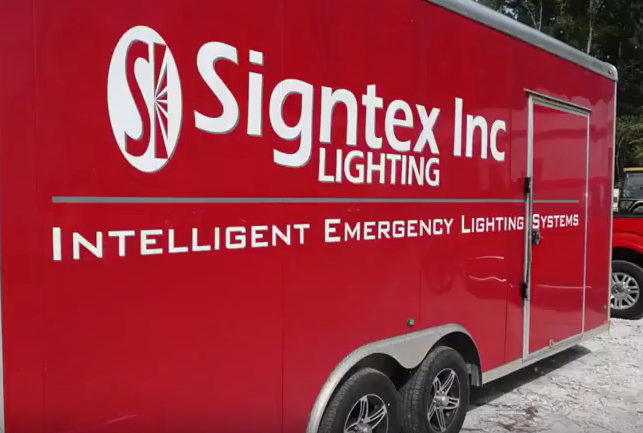 YouTube - Signtex Lighting Inc.
Signtex Lighting now has a YouTube presence! In the future, this medium will allow us to instruct and inform our customers on our products in a more connected way. Search for “Signtex Lighting” and see our working fixtures and demonstrations of our emergency lighting systems!